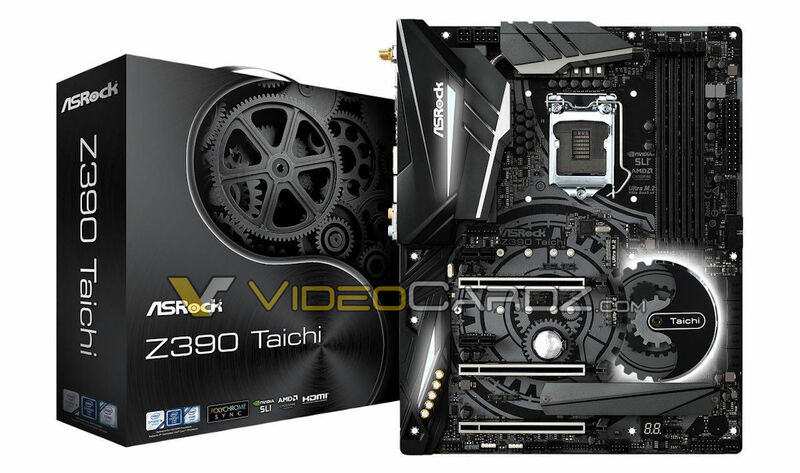 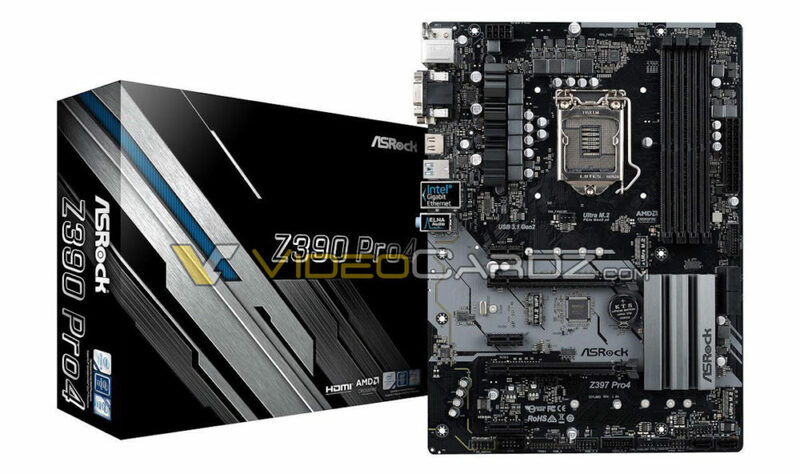 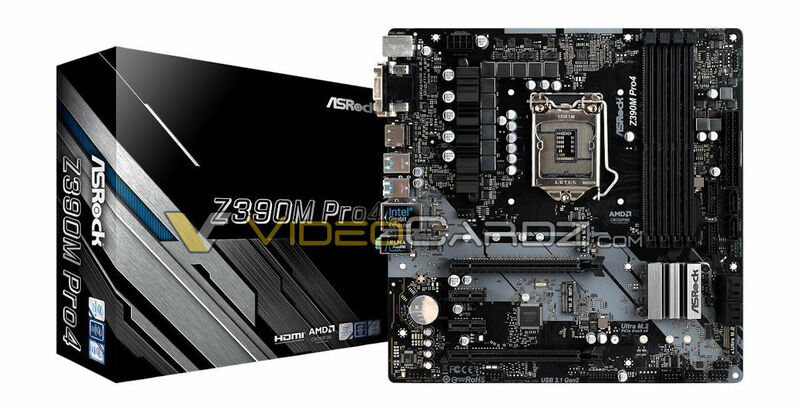 We have them all, the Z390 series from ASRock. 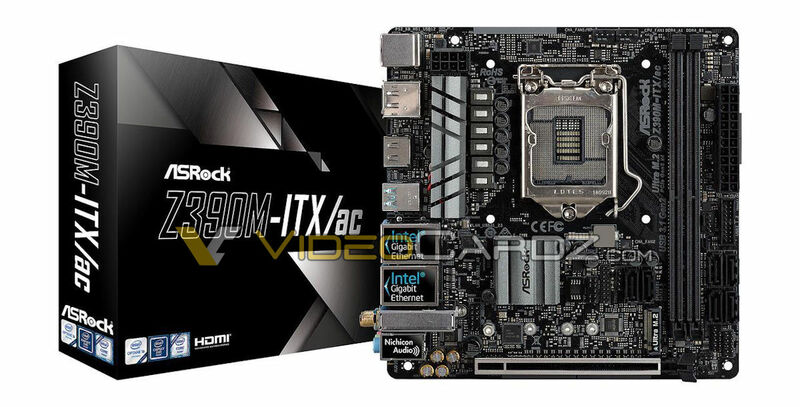 Our spies at ASRock HQ delivered a juicy material for our post. 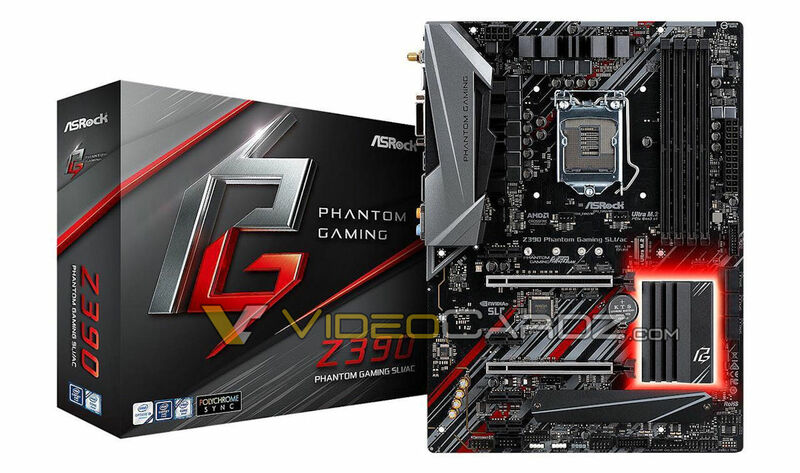 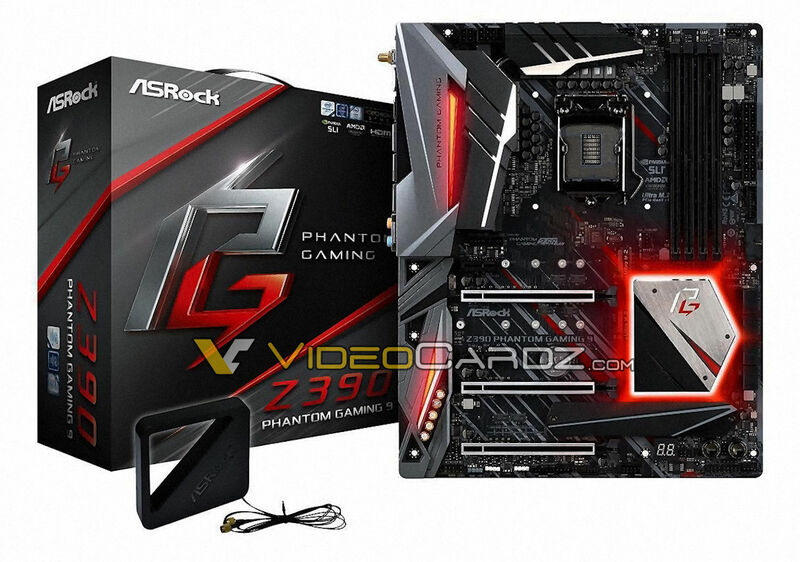 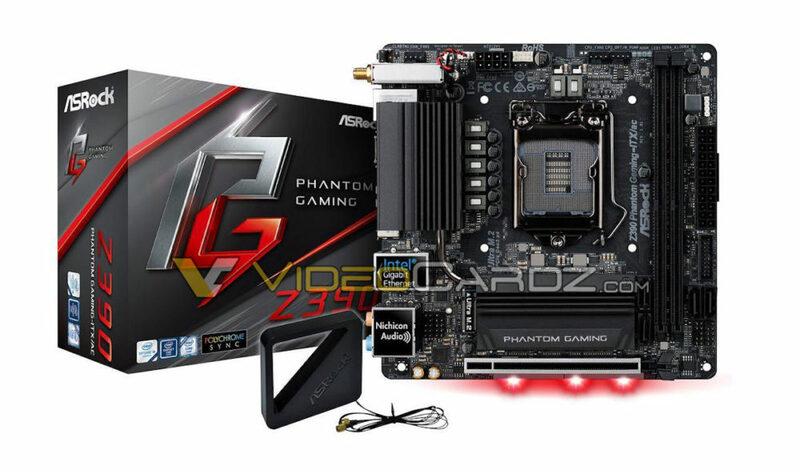 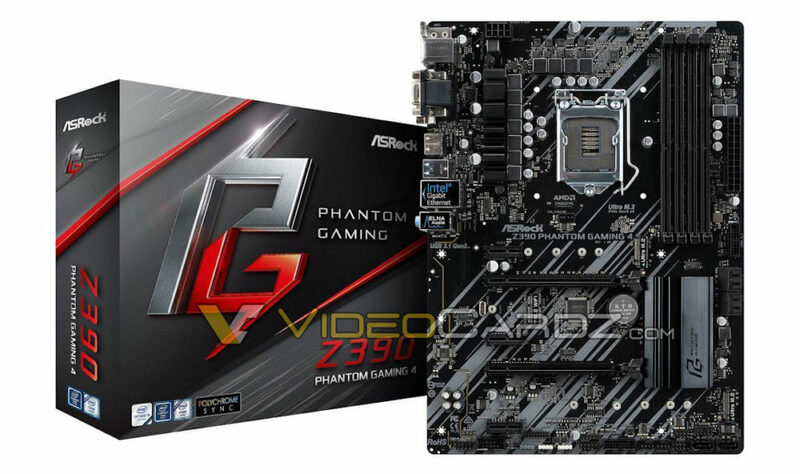 Initially, the Z390 series from ASRock will consist of Phantom Gaming, Extreme4, Taichi and Pro4 series. 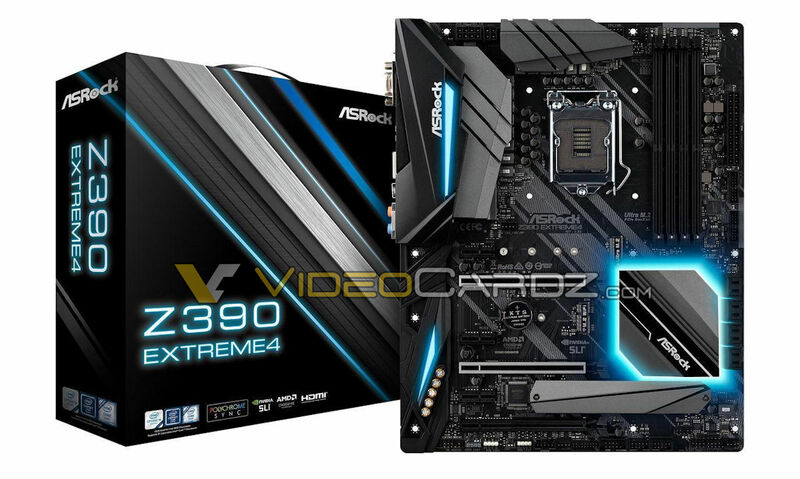 There are quite a few variants: the super high-end Gaming 9, a clearly mislabeled Gaming 4, two Mini ITX boards, a new Taichi (no sign of Taichi Ultimate) and, of course, the all-time favorite, Extreme4.